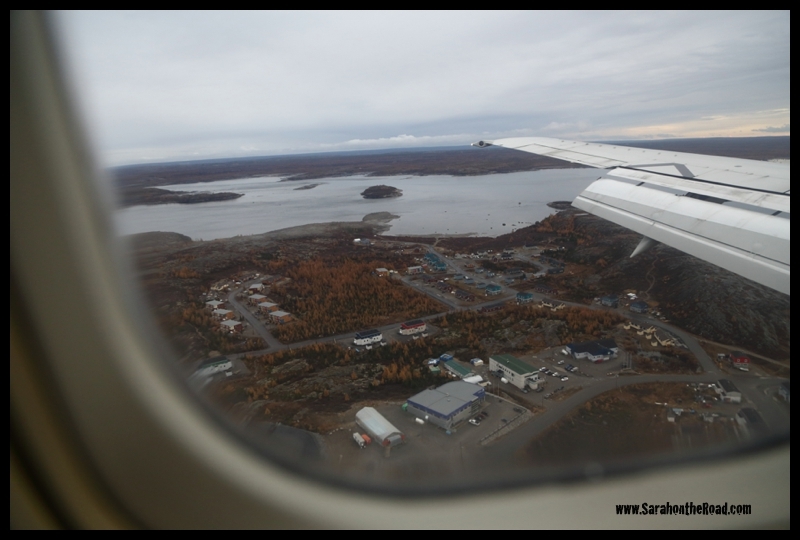 This week I’m in Kuujjuaq, Nunavik which is located in Northern Quebec. Did you know that there was Nunavut…and a Nunavik? Nunavut is the 3rd territory in Canada…where I live! Nunavik comprises the northern third of the province of Quebec, Canada. 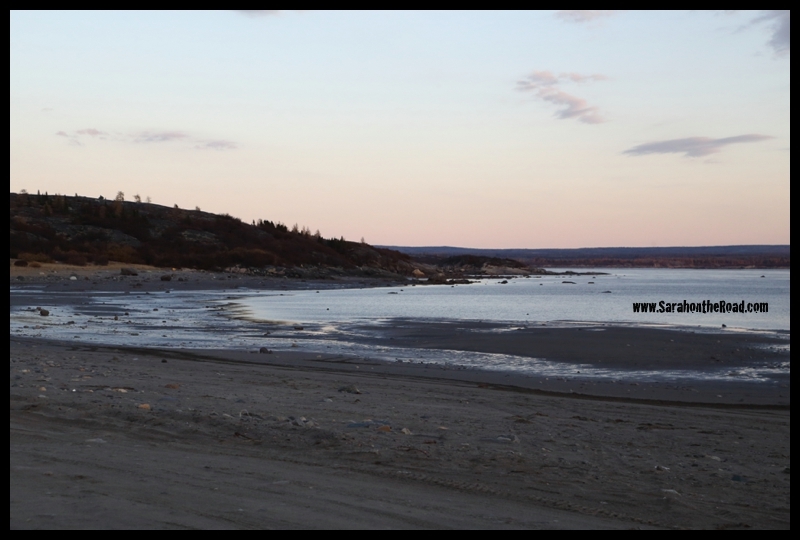 Covering a land area north of the 55th parallel, it is the homeland of the Inuit of Quebec. Almost all of the 12 090 inhabitants (2011 census) of the region, of whom 90% are Inuit, live in fourteen northern villages on the coast of Nunavik and in the Cree reserved land of Whapmagoostui, near the northern village of Kuujjuarapik. 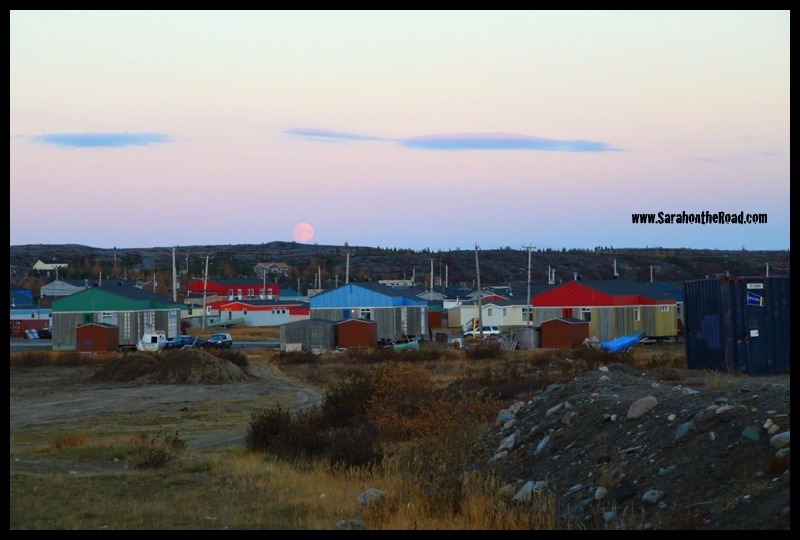 Nunavik means “great land” in the local dialect of Inuktitut and the Inuit inhabitants of the region call themselves Nunavimmiut. Until 1912, the region was part of the District of Ungava of the Northwest Territories. 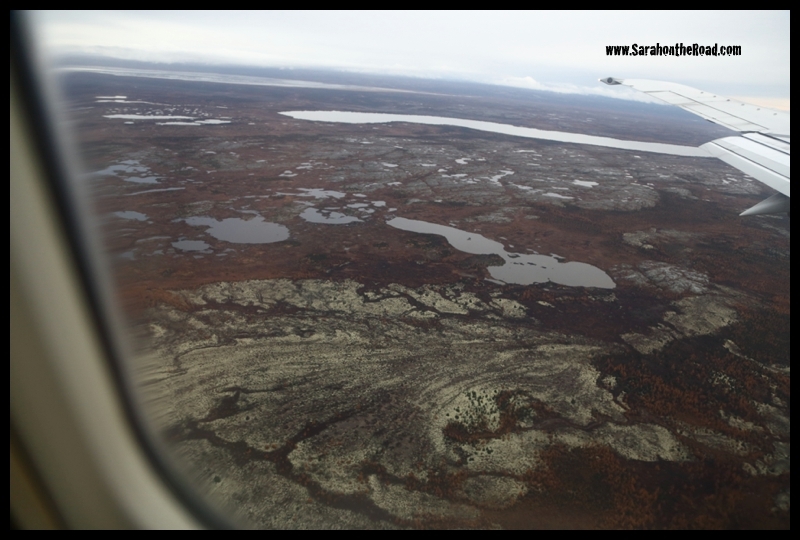 Kuujjuaq means ‘Great river’ is located on the west shore of the Koksoak River, about 50 km upstream from Ungava Bay. Kuujjuaq was previously known as Fort Chimo…You can see on the map below the 14 communities that make up Nunavik…and see where Kuujjuaq is located. Coming in for a landing I was excited…TREES!!! Yes, there are some small trees around and in town! It was really nice to GET off the plane…and be able to explore this fabulous community! The weather was so gorgeous… so warm and nice not to need a hat or mittens! Tuesday night I went for a walk with someone I met at the conference I was attending. It was nice to walk around, get familiar with the town..and enjoy the gorgeous evening! We walked down to the river and beach area. 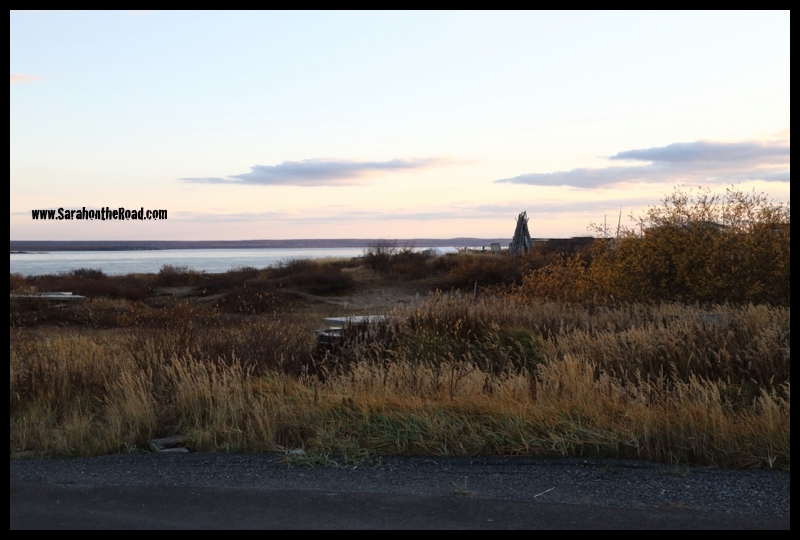 I was reminded that my mum came to Kuujjuaq about 20 years ago at the end of August…to visit a friend. She had lived in Haliburton working as a Social worker…but then moved north to Kuujjuaq, and invited my mum and another friend to visit for 10 days! I’m quite positive there have been many changes in the past 20 years! 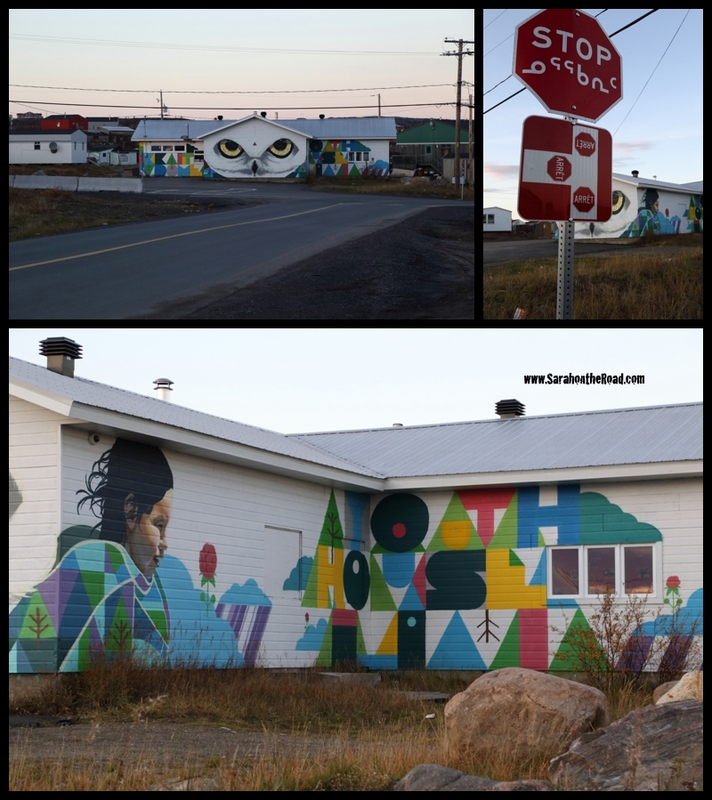 The youth centre was just painted this summer…lots of buildings are painted ‘graffti’ style…as a project for the youth to claim ownership of their buildings. 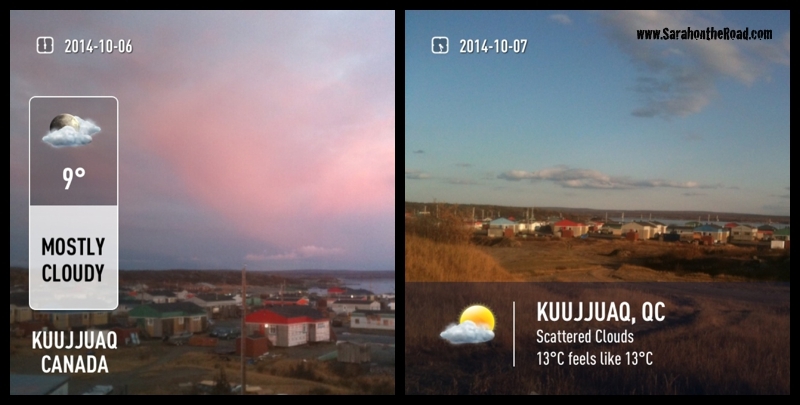 It was great to visit Kuujjuaq…I met lots of great people. My brain was also stretched into trying to think/understand conversations in French. I am no way bilingual… but have small understanding of French, but have limited vocabulary…sometimes I do understand but then respond back in English… for the most part it works! Just before we headed back to the hotel restaurant for an amazing pizza dinner…we were greeted to this amazing site. Hello, Moon…so nice of you to join us. 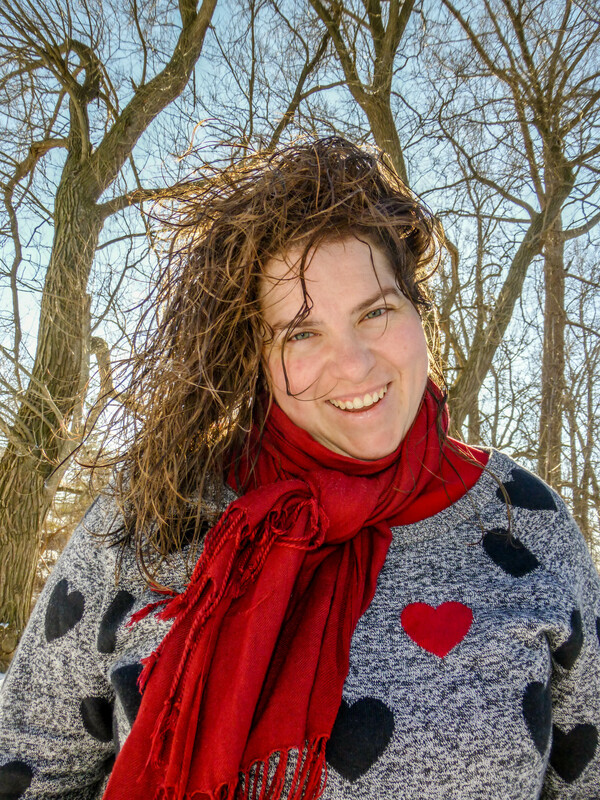 This entry was posted in Travel in Canada on October 7, 2014 by Sarah on the Road. I’m surprised you spoke French there! I was under the impression that the languages among the Inuit of Nunavik were Inuktitut and English, despite the area being part of Quebec. …the school system has French, English as well as Inuktitut. Most people speak a bit of all three languages. i have a mundane question. Where did you get your map? It popped up when we were looking for a map and i think it is one of the best ones and it could be useful in a chapter we just did on midwifery in Nunavik. Betty-Anne, midwife in Ontario who has worked off and on in Nunavik/NWT since 1984. Hi Betty-Anne, Thanks for the message. I snapped a photo of the map–and can’t remember what brochure I took it from! Sorry I couldn’t be more of a help.